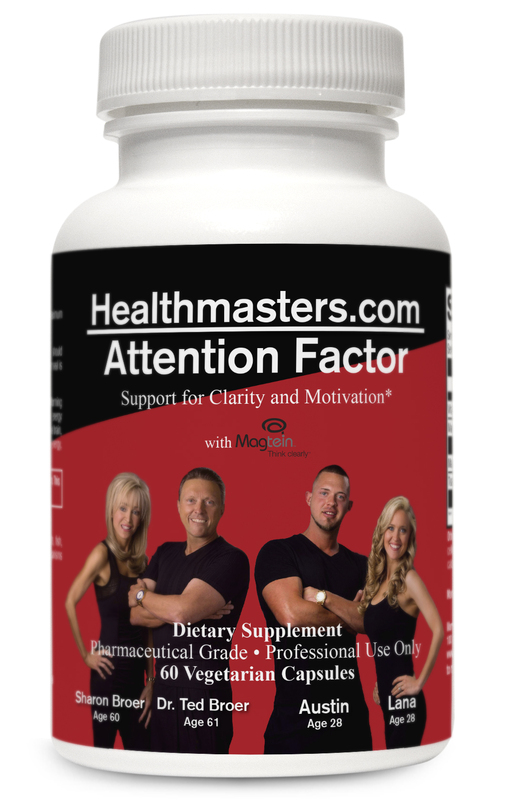 Attention Factor provides a unique blend of pure ingredients. Methylcobalamin supports cognition and contributes to healthy energy metabolism; magnesium L-threonate supplies highly bioavailable magnesium to the brain, which is vital to cognitive function; and theacrine promotes mental and physical energy, focus, and motivation. Other Ingredients: Capsule (hypromellose and water), microcrystalline cellulose, ascorbyl palmitate, silica, medium-chain triglyceride oil, and calcium silicate. The immediate impact of AF happened within 5 minutes. This stuff is potent. It slowed everything down. I was acutely aware of everything. Great supplement to take before an exam or interview.